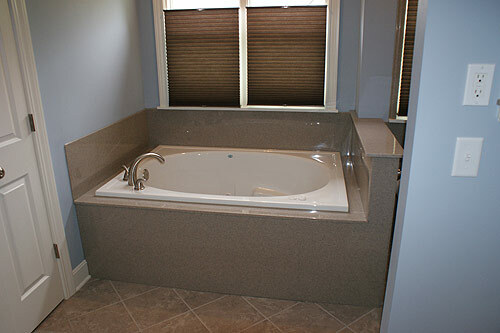 The process of putting together a new bath can be overwhelming, yet the finished result is worth all the time and expense. 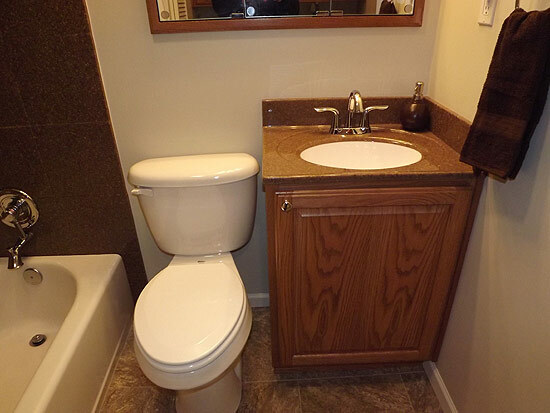 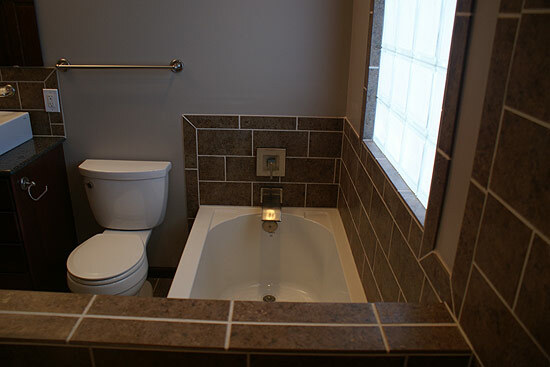 Both you and the contractor will dedicate hours of careful planning to design a bathroom to custom fit your families needs and budget. 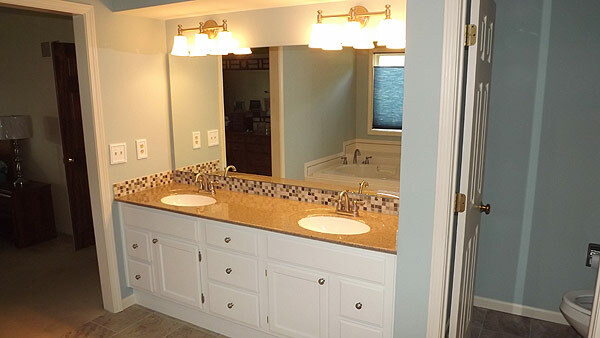 You might be asking yourself how you can achieve getting a new bathroom that is fully functional and stylish within your budget, and at the same time worth every dollar you decide to spend. 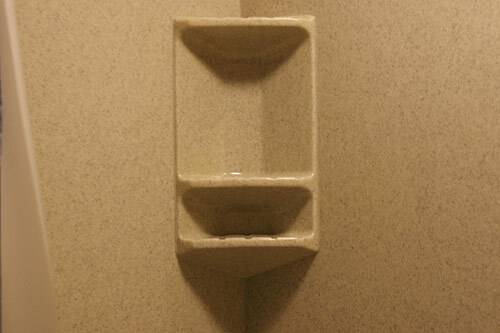 This planning guide will be useful for helping you make choices and set priorities. 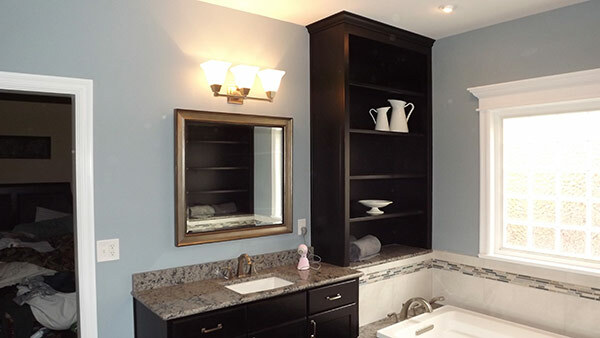 It would be a good idea to set up a "clip" file or folder with pictures and ideas that you have gathered from magazines, your own sketches or even photos of bathrooms that you have personally seen and liked. 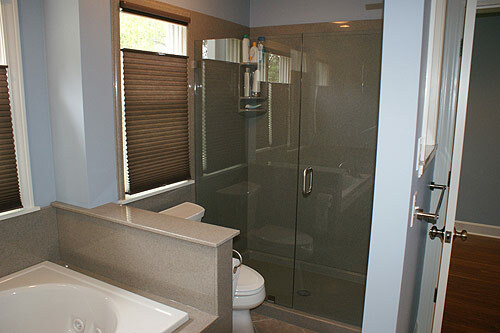 You can take several ideas and put them together to design the perfect bathroom for your family. 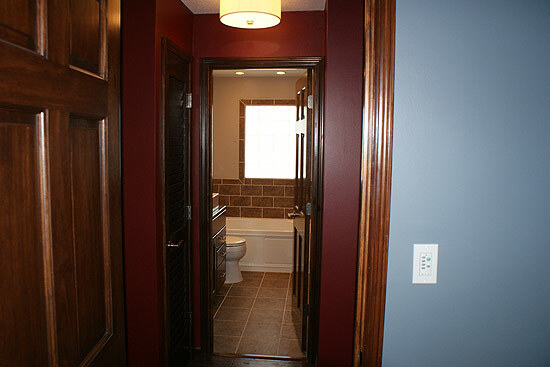 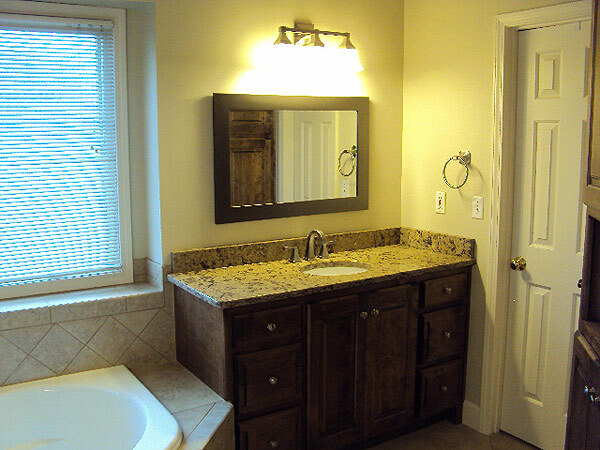 The next step is to decide how much you can afford to spend on your bathroom remodel. 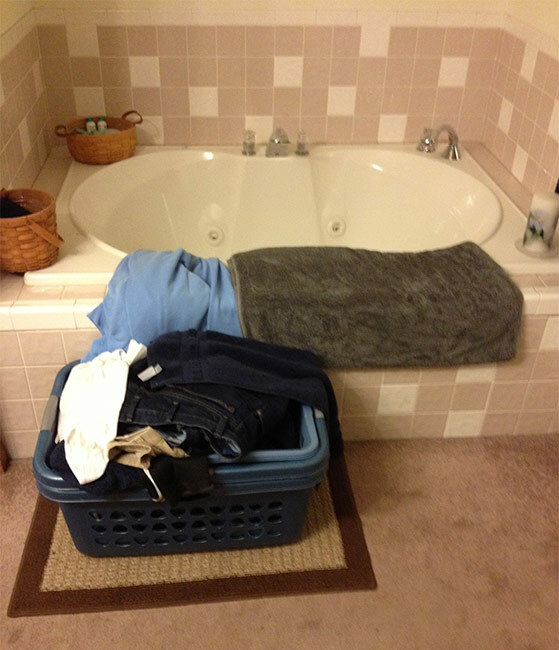 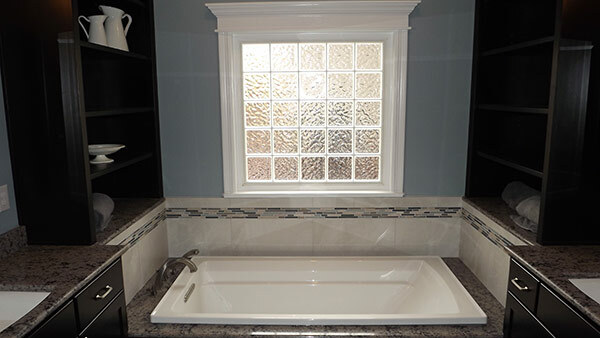 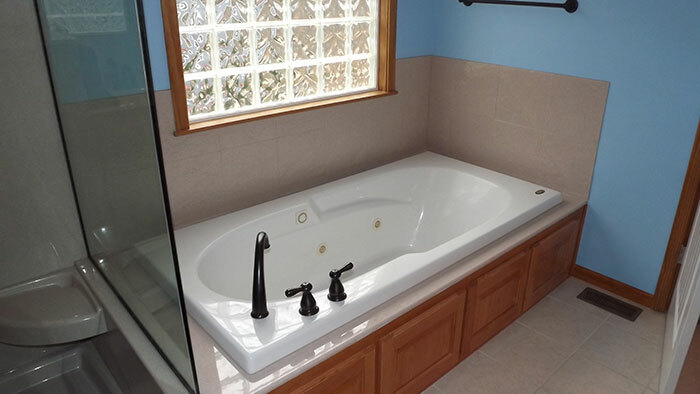 Are you going to use the same space or enlarge your current space by knocking out an existing wall, build an addition, or are you going to include the bath in space previously used for another purpose? 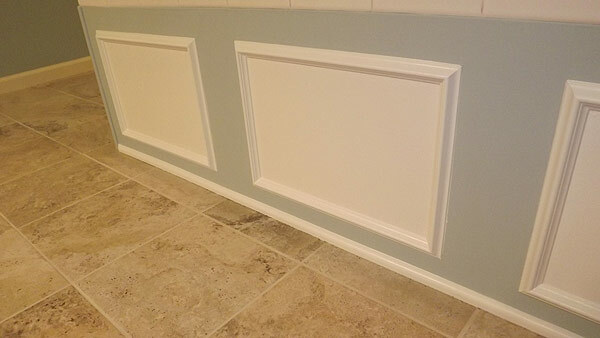 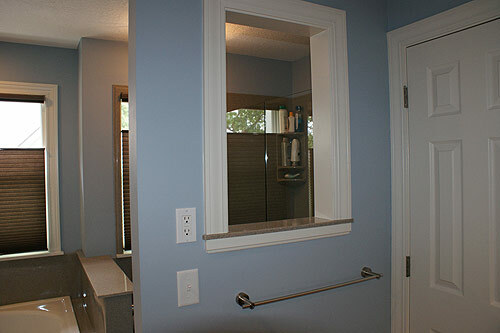 Now you will need to think about utilizing this space and how you want it to look. 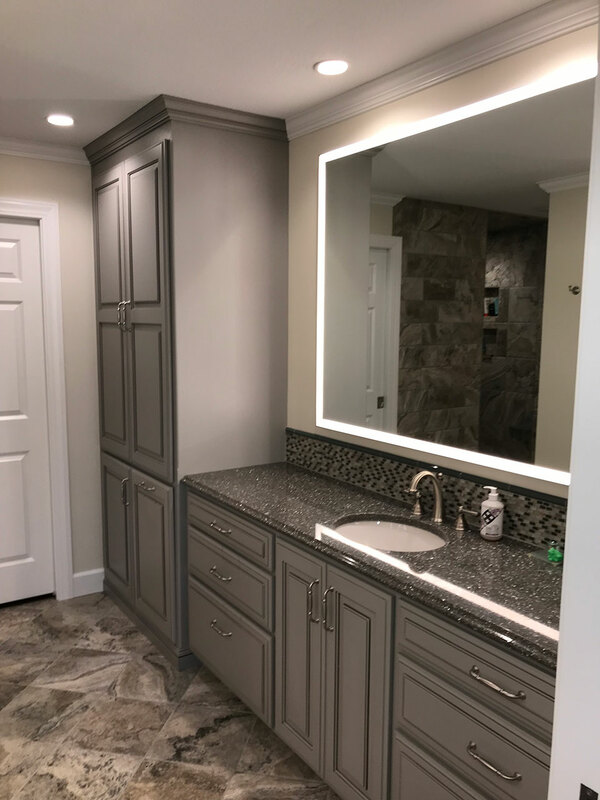 Deciding which features are absolutely essential, and which features are optional will help as we work through the remodeling process. 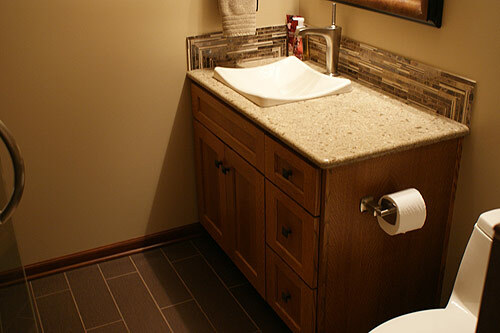 It is equally important to establish a realistic budget and then manage it. 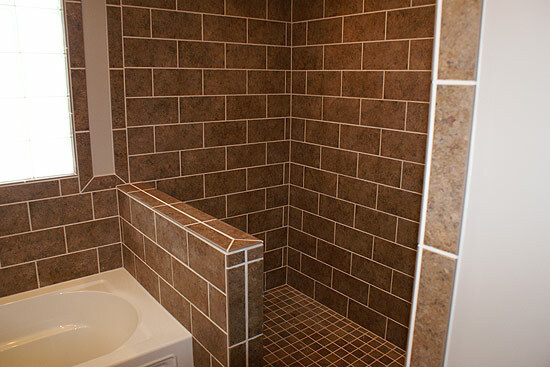 Only you know how much you are willing to spend. 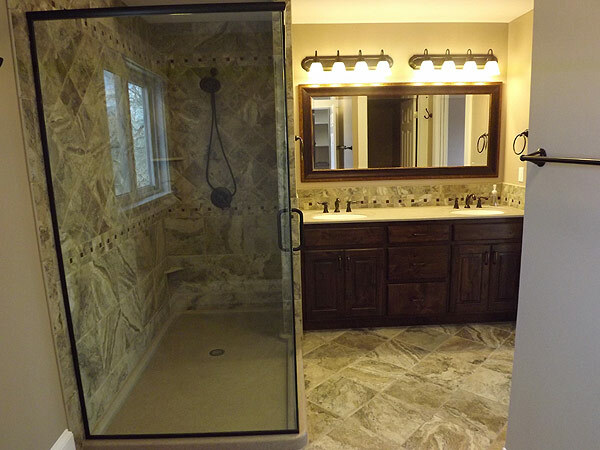 Don't be overly concerned how much your neighbors or friends have invested - make your project what you want! 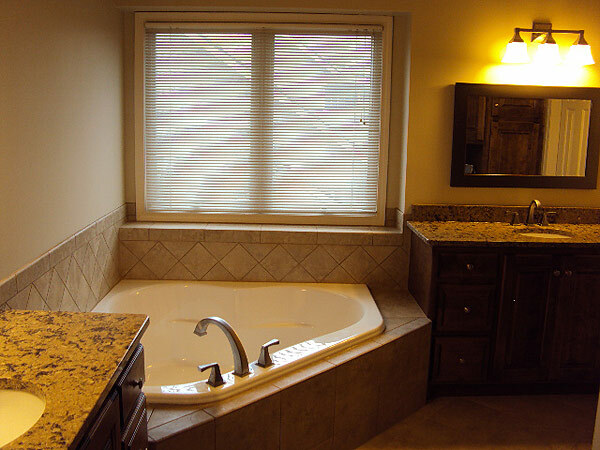 The longer you plan on living in your home, the less concerned you should be. 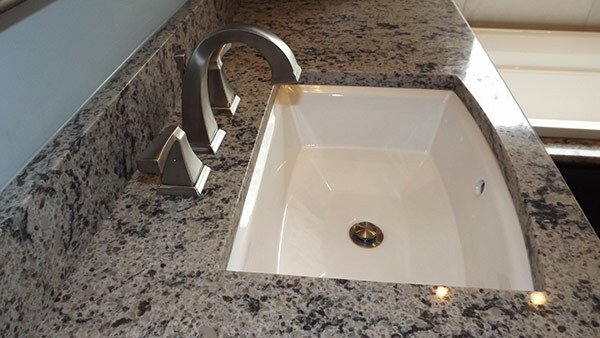 If you are planning on selling your home, it would be wise to talk to a real estate agent and get an idea of what helps sell a home in your neighborhood. 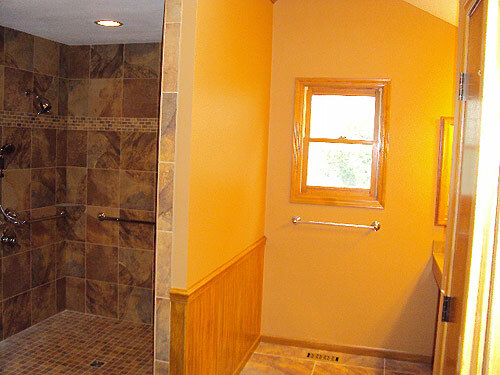 Specific finishes and treatments will have a direct bearing on the final costs. 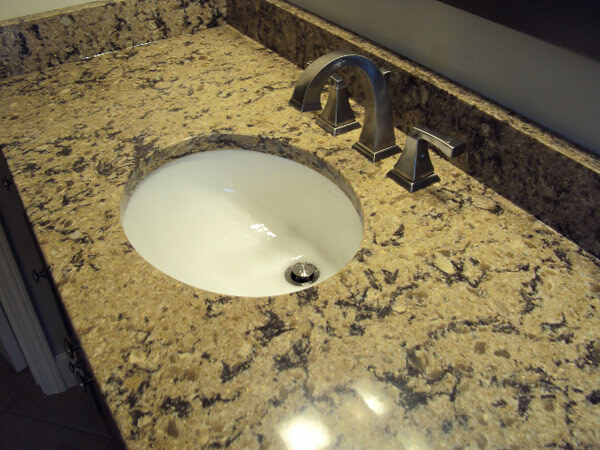 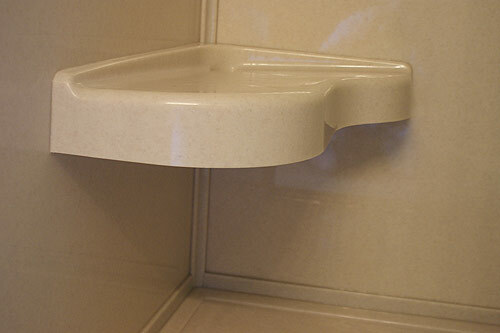 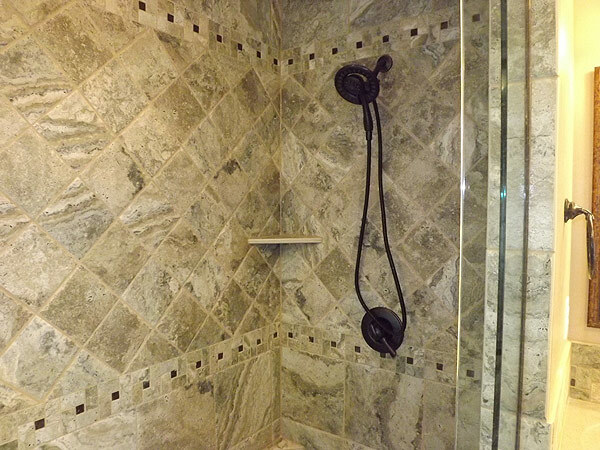 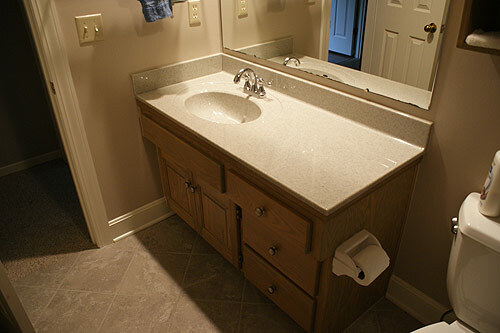 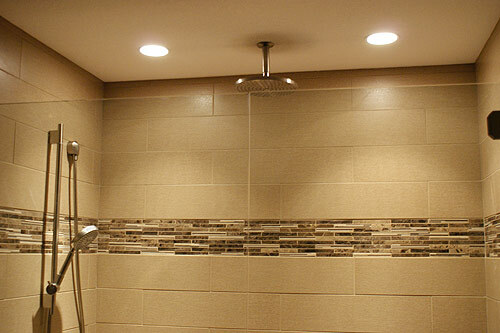 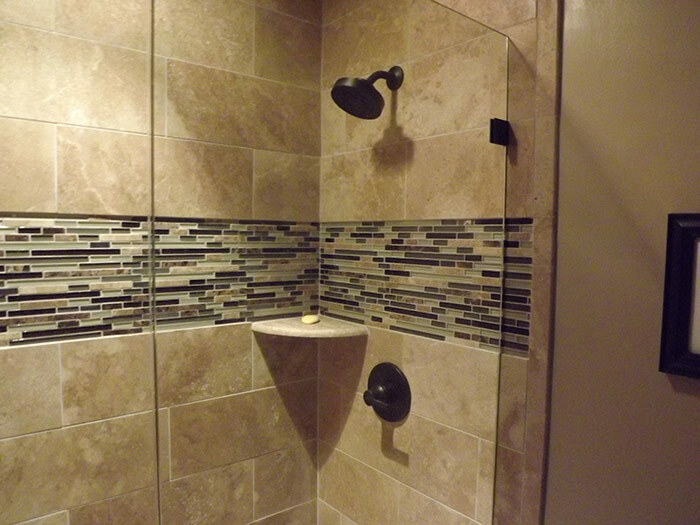 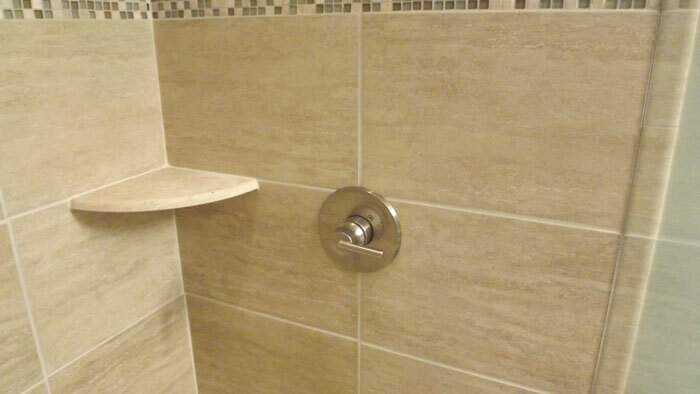 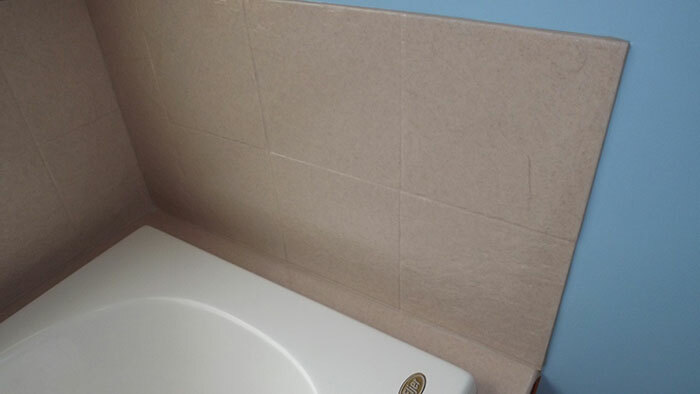 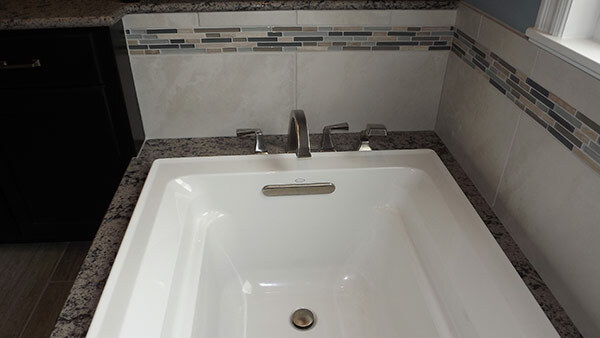 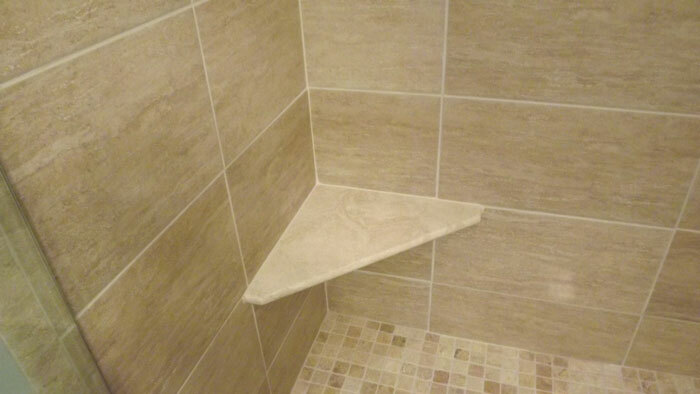 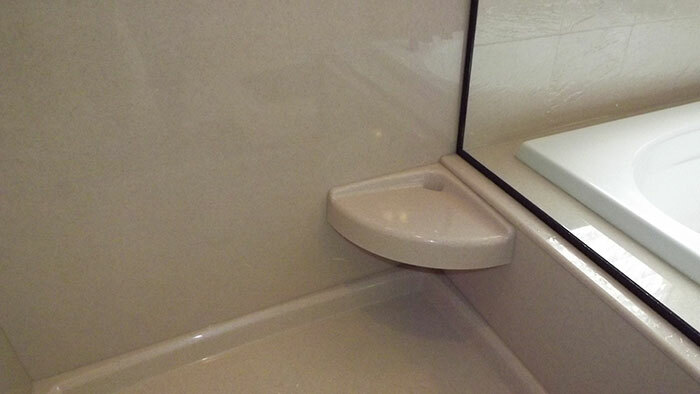 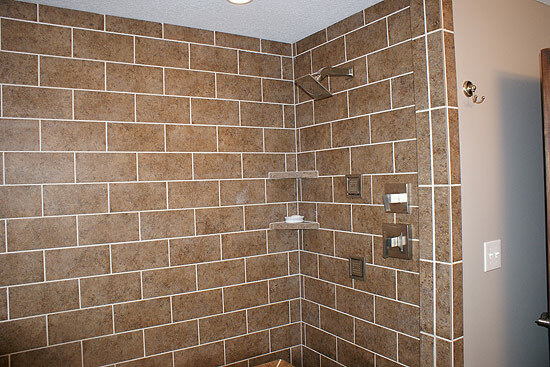 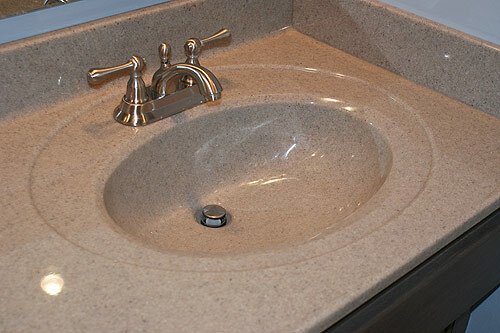 Do you want solid surface countertops and shower surround? 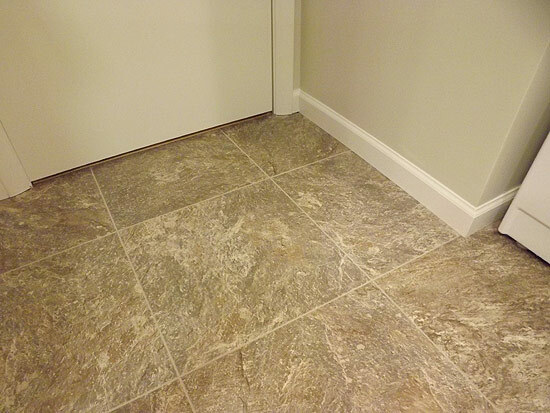 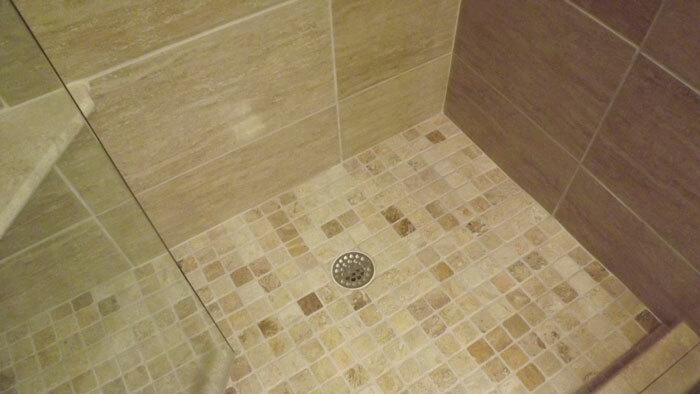 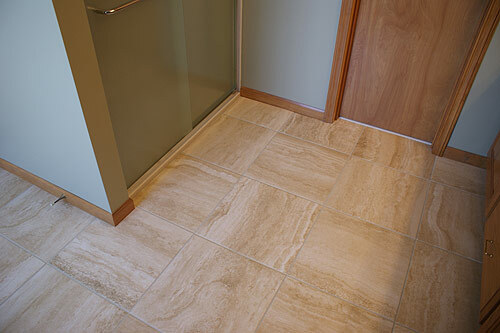 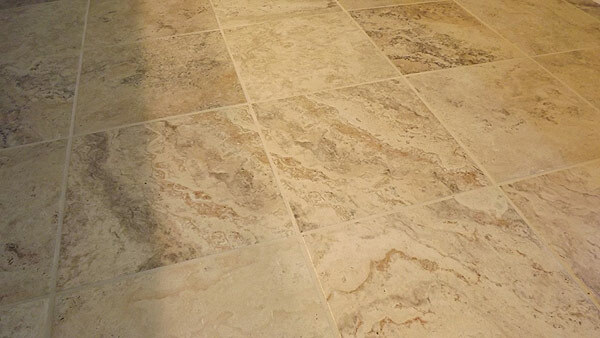 Are you thinking of tile flooring, or vinyl? 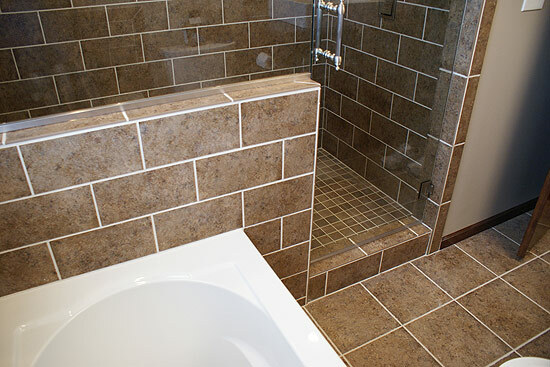 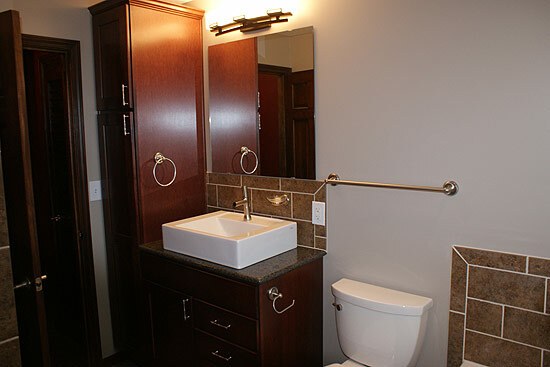 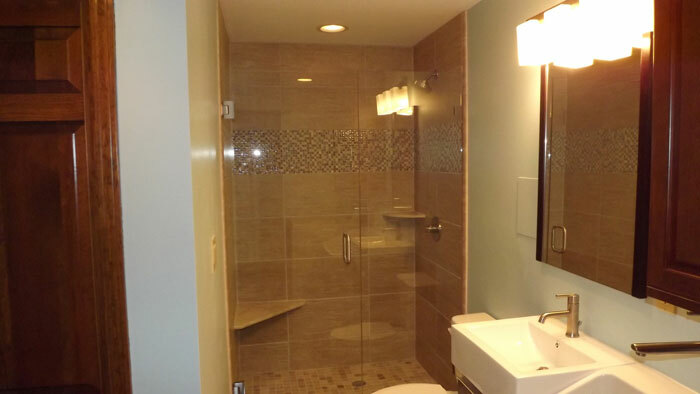 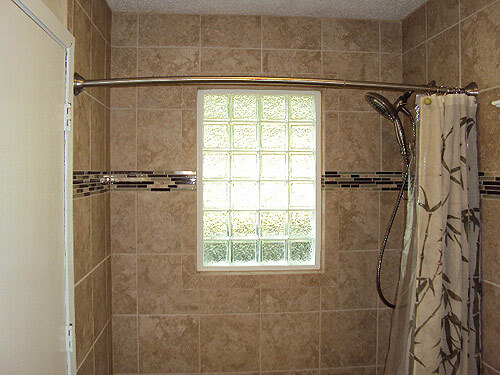 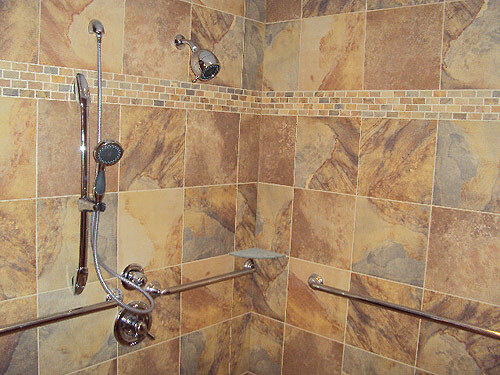 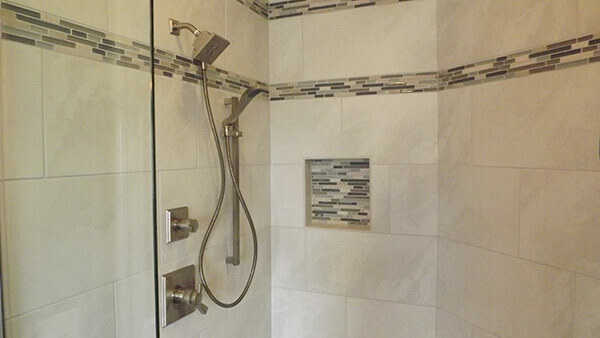 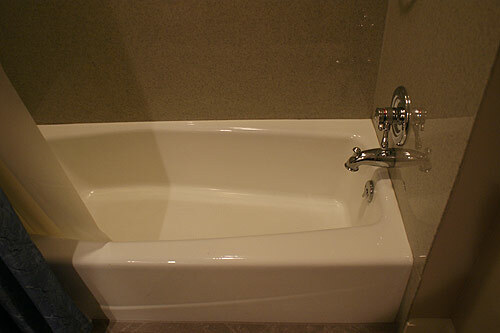 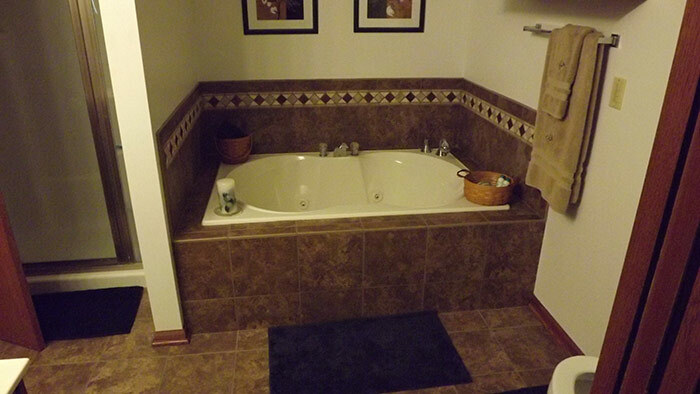 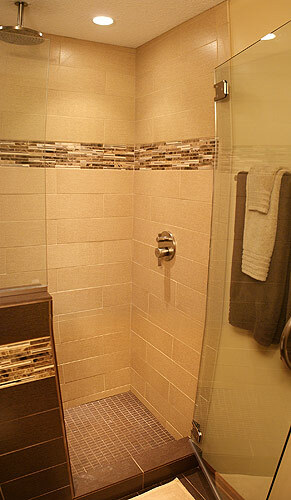 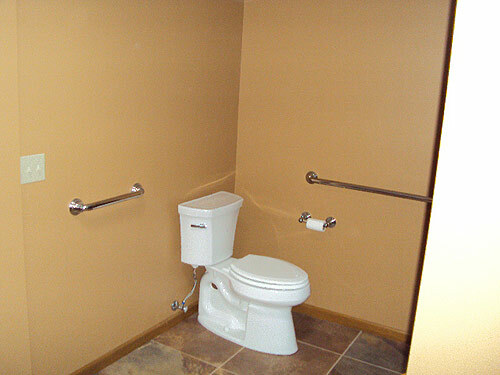 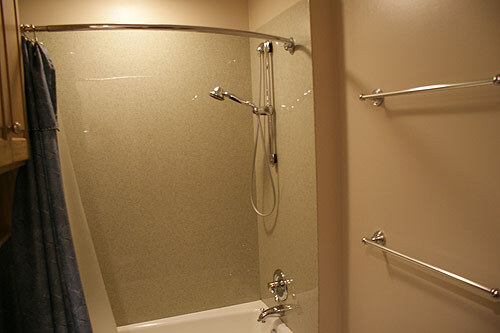 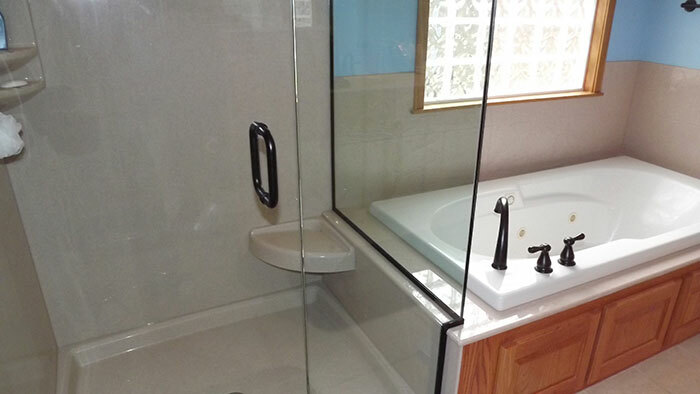 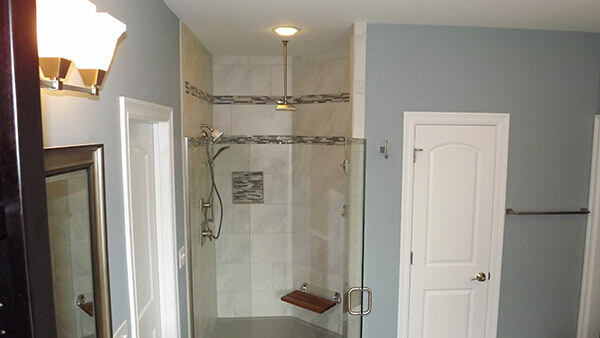 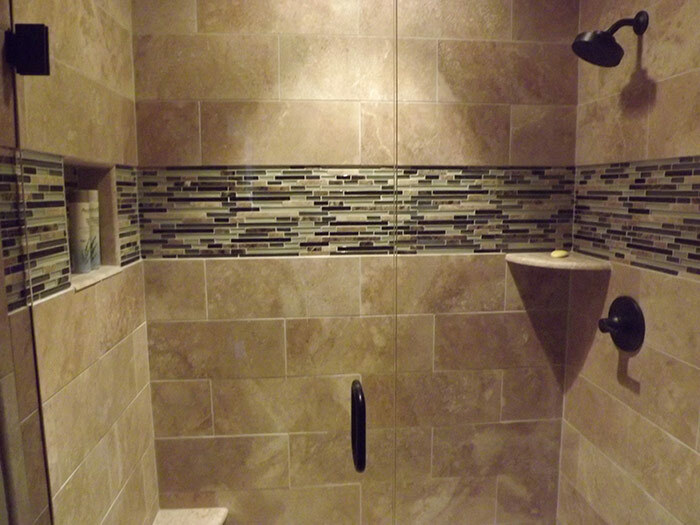 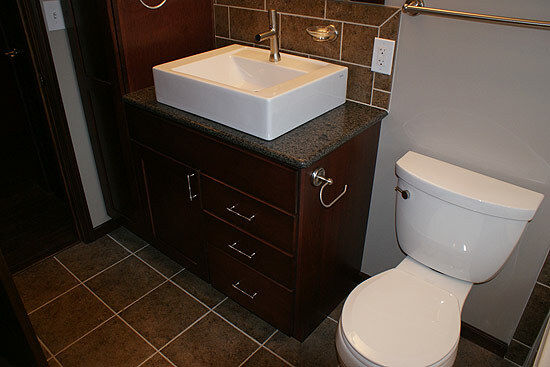 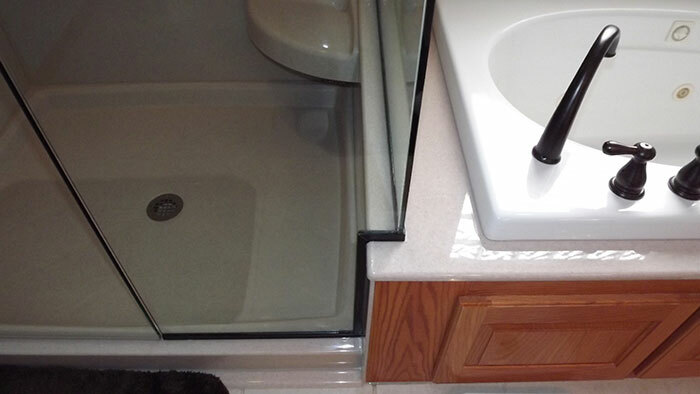 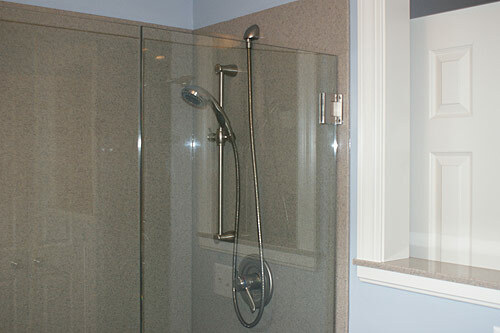 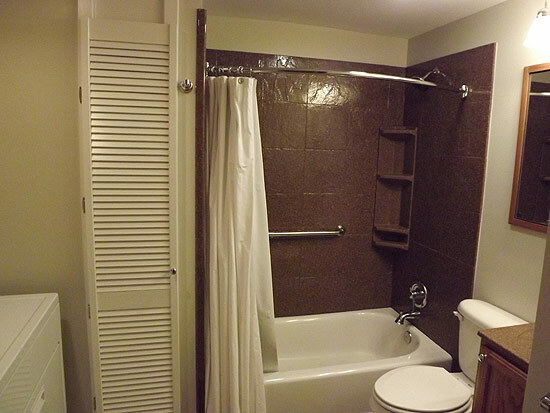 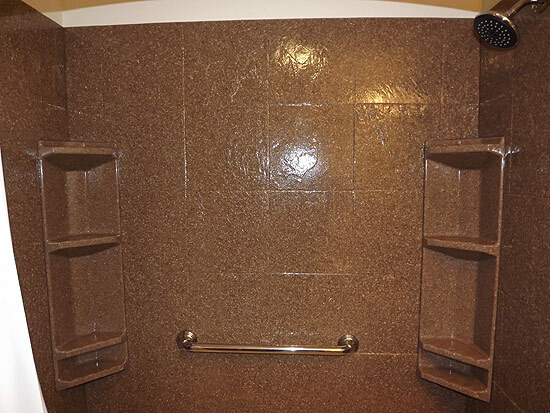 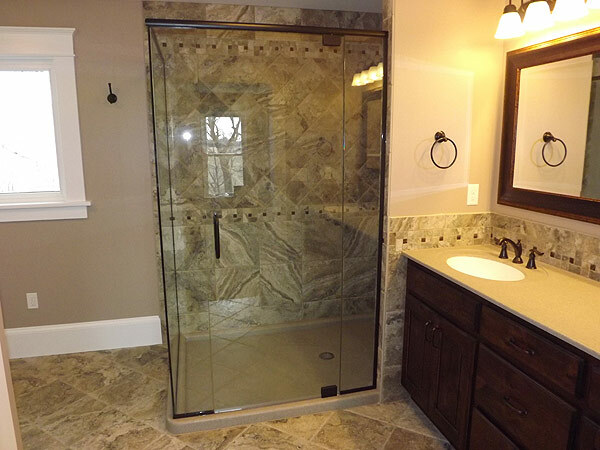 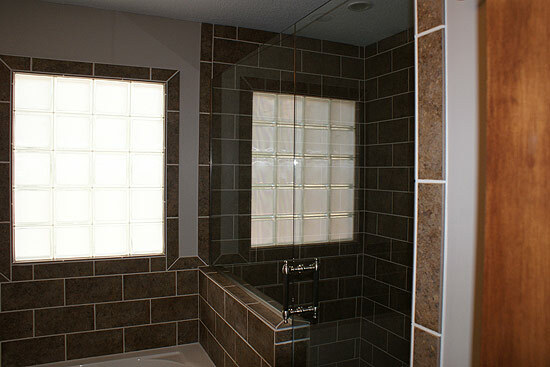 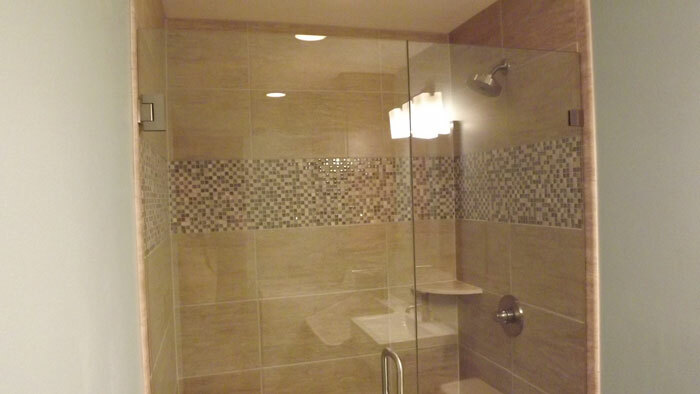 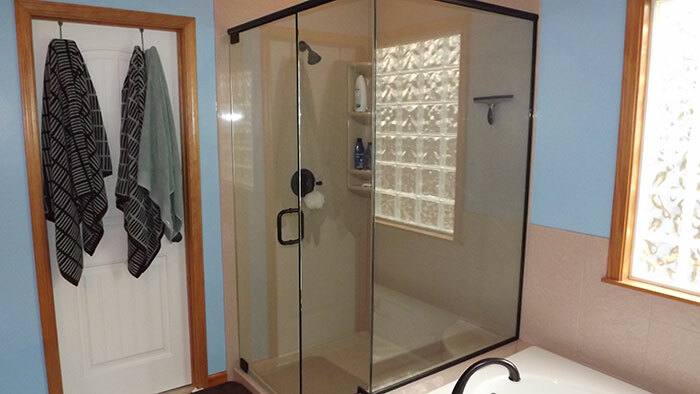 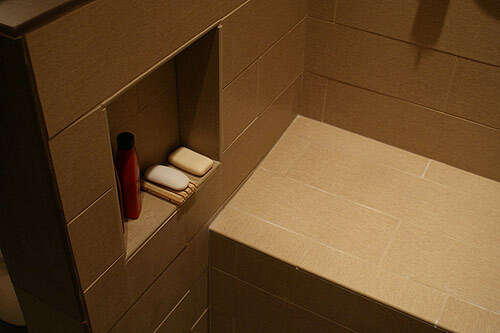 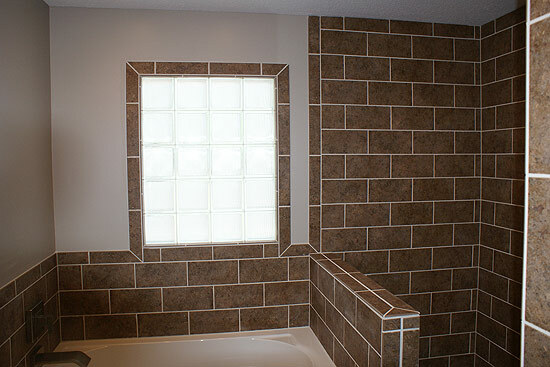 Many chose specialty tubs and showers to accommodate body size and comfort. 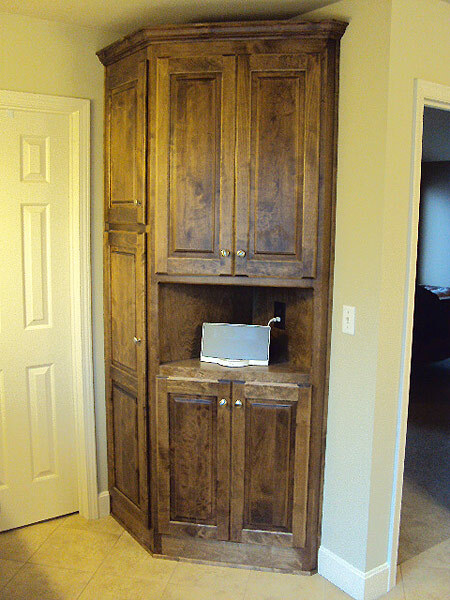 Storage space is also often a priority for many families. 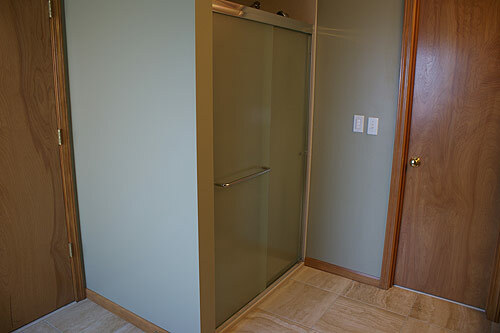 Are you going to need large closet space for towels and linens? 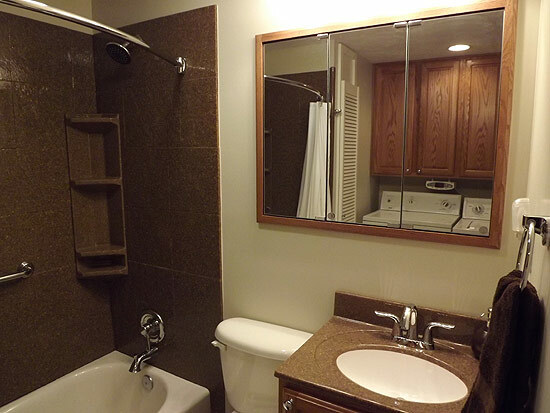 Would you like to make a space for your washer and dryer? 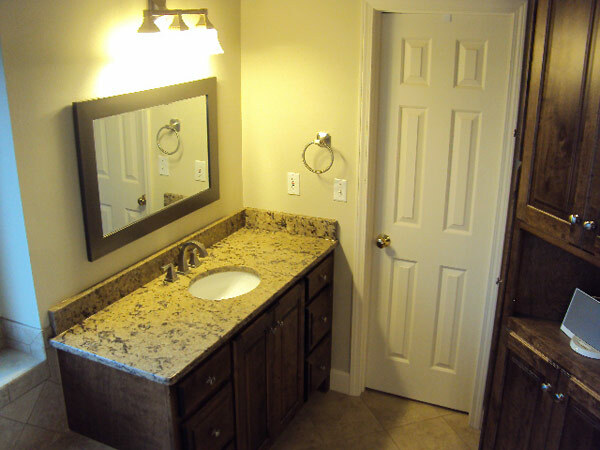 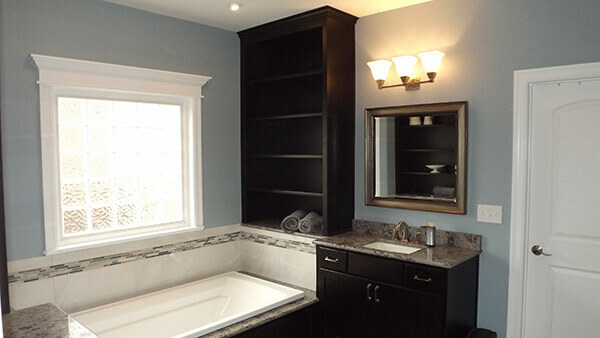 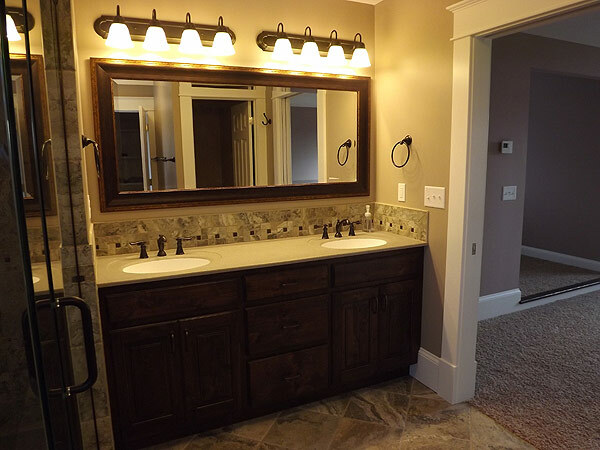 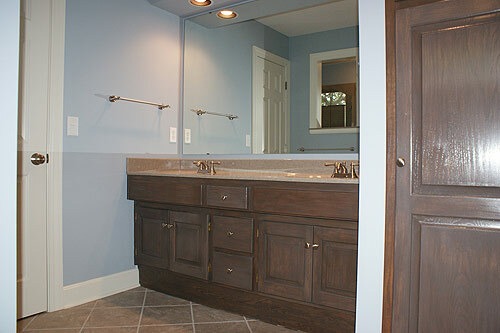 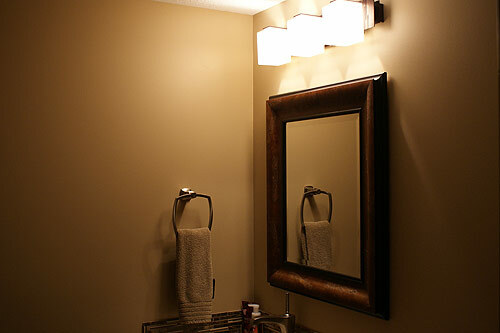 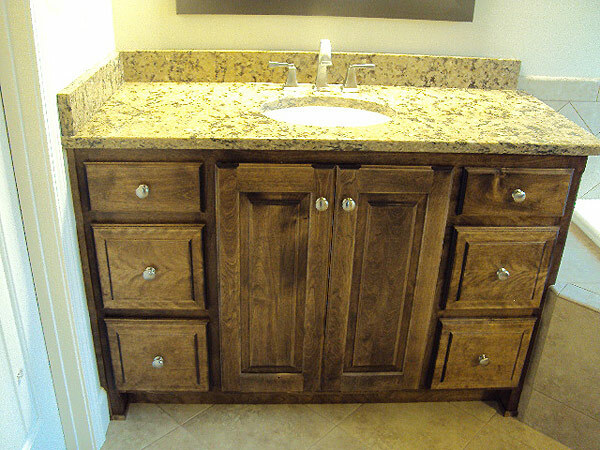 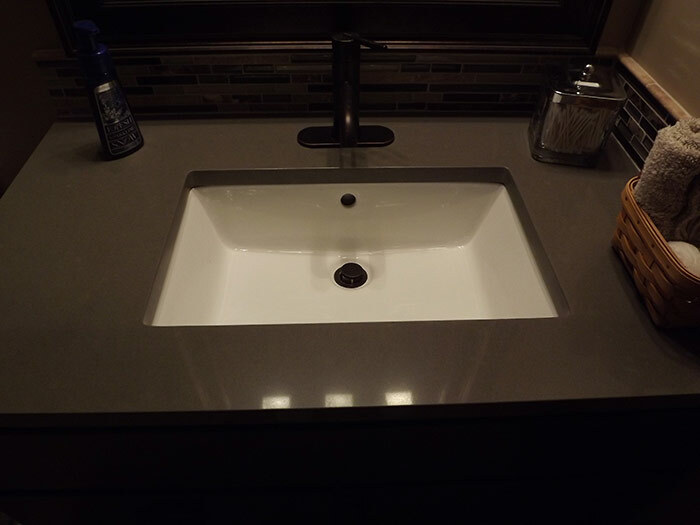 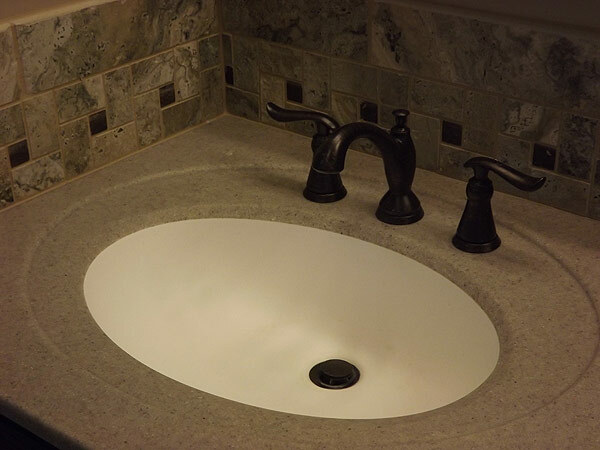 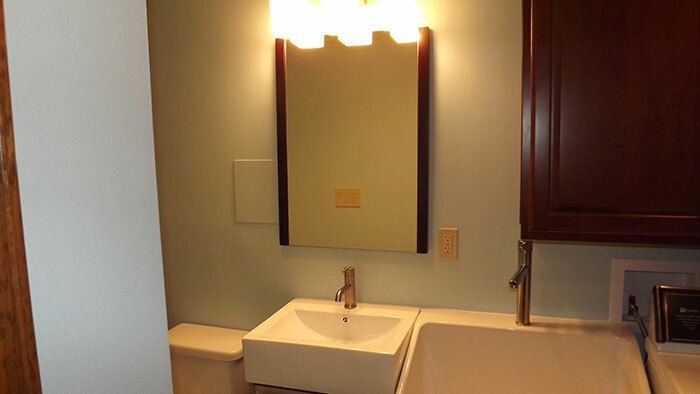 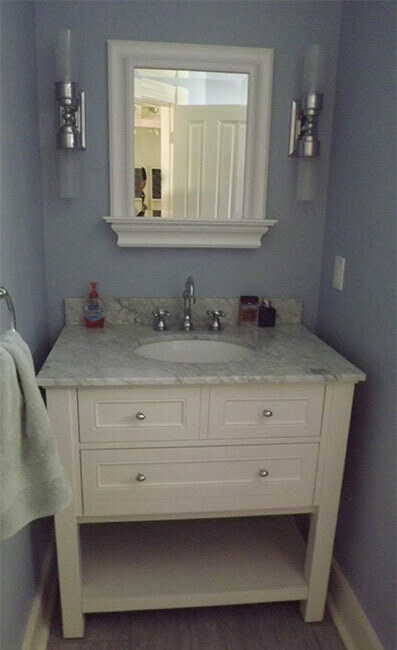 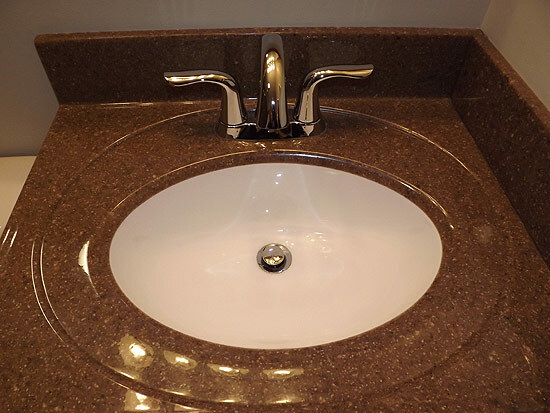 Other features to think about are lighting, medicine cabinet, mirrors, sinks and faucets. 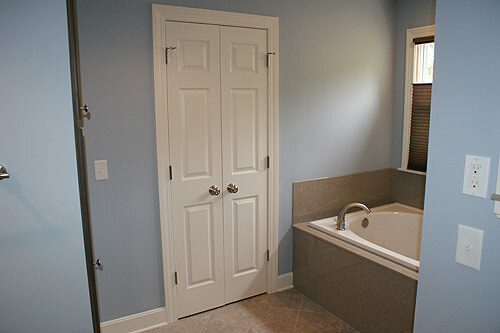 Adding a 6-by-8 foot full bath within the existing floor plan convenient to the bedrooms and accessible to existing drains and supplies, including a solid surface vanity top, standard bathtub with shower, toilet, lighting, mirrored medicine cabinet, linen storage, ceramic tile floor and ceramic tile tub surround. 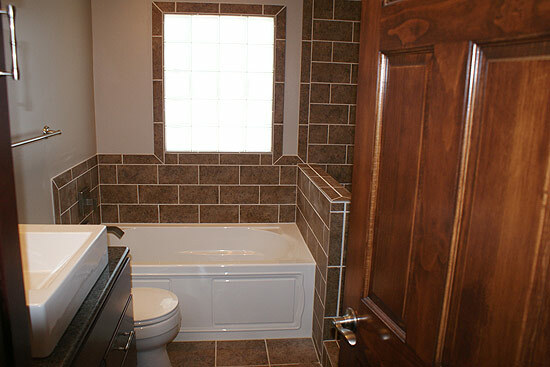 Planning Your New Bathroom PDF. 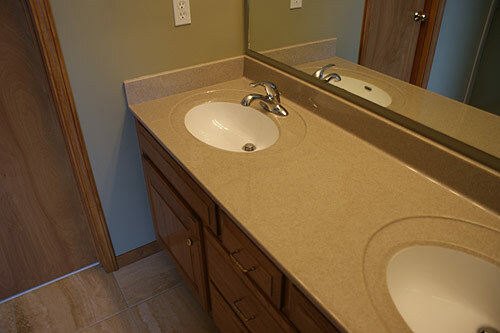 Click here view or print.